Northern Lights Exploration – The Great Canadian Travel Co. Experience the best of Iceland’s winter! 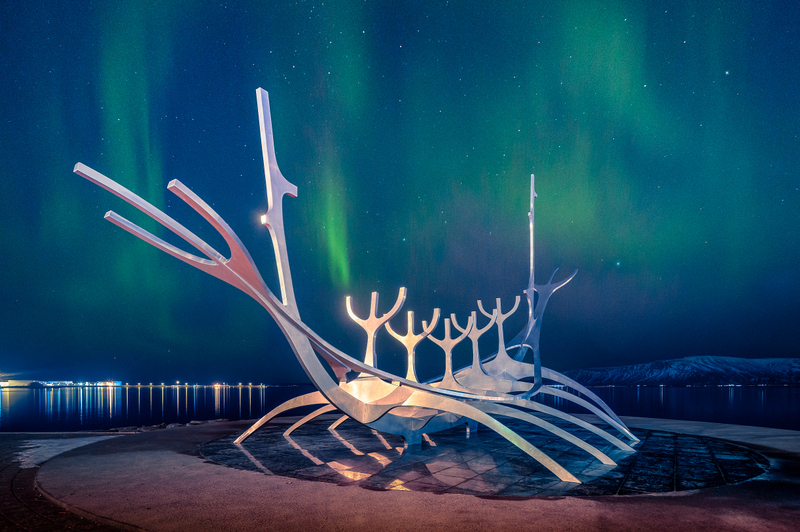 This tour is designed to include the highlights of Iceland and aim to maximise the chances of seeing the elusive Northern Lights. 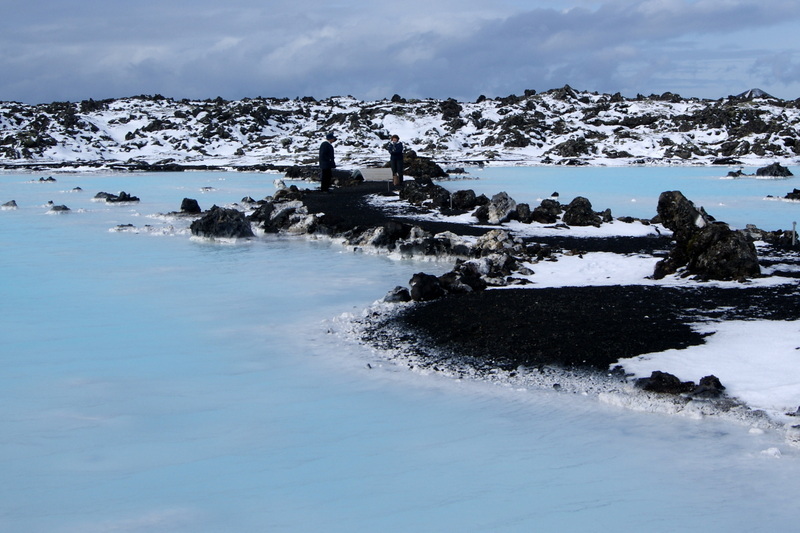 Experience the best of Icelandic winter! Head to the countryside: from the regions of Snæfellsnes Peninsula in the west to the Vatnajökull glacier in the south-east and search for the Aurora Borealis away from the big city lights. See amazing Icelandic landscapes mixed with soft adventure and cultural experiences during the day. Prices shown are per person in US$, based on 1 person in a single room or 2 people sharing a twin room. Pricing is subject to change based on exchange rates in effect at the time of booking. Individual transfer by Flybus shuttle bus from Keflavik Airport to a bus stop near your accommodation in Reykjavík where you spend the night. You will be provided with ideas on how to explore Iceland’s capital on your own. At 09:00 meet your tour guide who will show the group the highlights of Iceland’s exciting capital. Then you head west. Borgarfjörður is known as the Saga Valley because of its many important historical events. You will get a chance to climb the Grábrók volcano crater and visit Deildartunguhver, Europe’s most powerful hot spring which produces 180 litres per second of water that is nearly boiling – 97° Celsius. Hraunfossar is a series of waterfalls pouring from beneath a wide lava field. Barnafoss – the Children’s falls, is nearby with its own tragic tale. You will spend two nights in Borgarnes, West Iceland. The afternoon includes a lecture about Northern Lights. After dinner, you step into the hotel garden in search of the Northern Lights followed by a hot cup of chocolate or tea. The Snæfellsnes Peninsula, “the peninsula of the snowy mountain“, juts out from Iceland’s west coast, like a long arm with a clenched fist at its tip, and is in many ways a microcosm of the whole island. A rugged mountain chain runs its length. 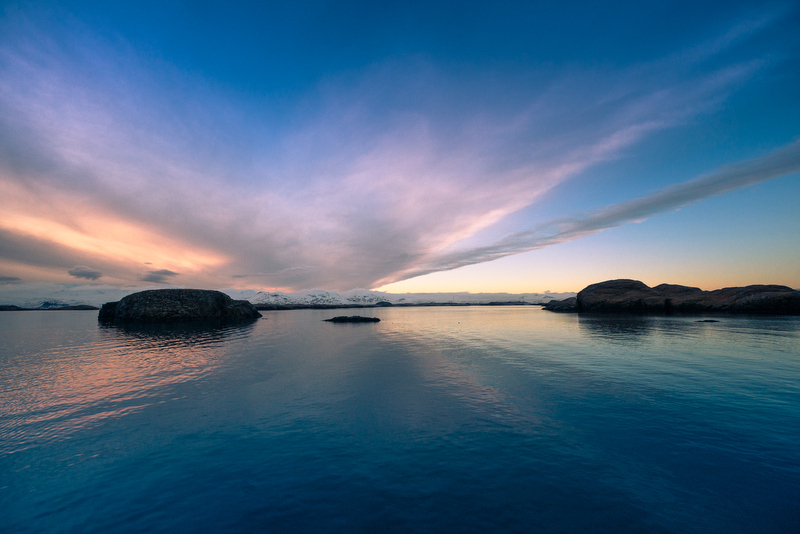 You will travel to the charming fishing town of Stykkishólmur for a cruise in the Breiðafjörður fjord. After a light lunch a uniquely Icelandic “treat“ awaits you at Bjarnarhöfn, where they make Hákarl – the fermented shark. 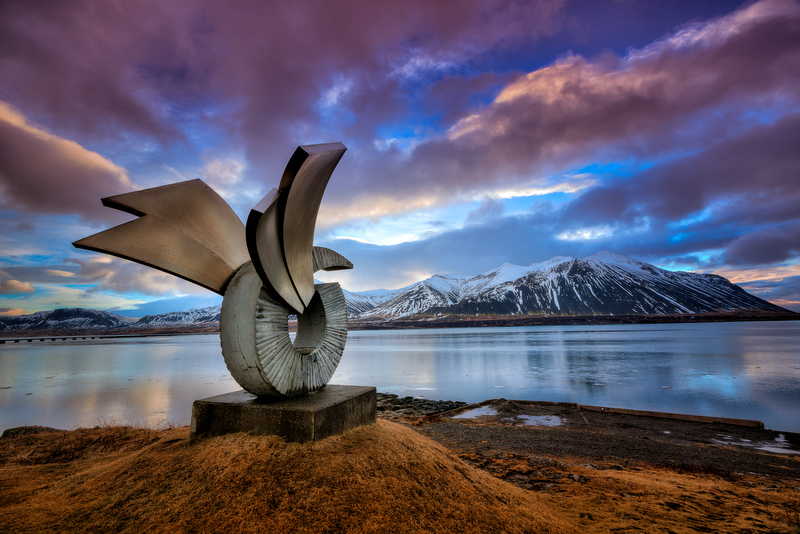 Depending on road and weather conditions, you will visit the fishing village of Grundarfjörður, a place with an impressive coastline and mountains, lakes and waterfalls behind the village. Jutting out into the bay rises one of the most photographed mountains in Iceland, Mt. Kirkjufell. On the way back to Borgarnes the guide gives you some practical tips on how to photograph the Auroras as part of the Northern Lights Academy program. Naturally, once darkness falls, you are out in the hotel garden to chase the Northern Lights and to soak in the hotel’s outdoor hot tubs. 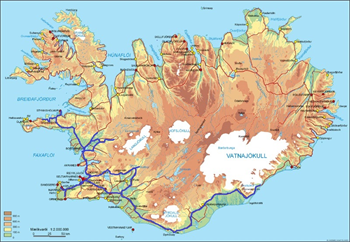 Today you will travel along the Hvalfjörður fjord. The first stop is at an Icelandic wool outlet store, just to see what they do with all those sheep! You continue inland to Þingvellir National Park, a UNESCO World Heritage site. 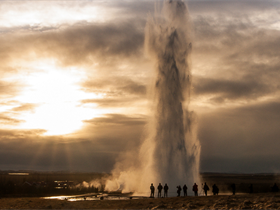 You travel the Golden Circle route and see steam rising from the Geysir geothermal fields as you arrive. There is a variety of hot springs and bubbling pools. The original geyser is now dormant but has been replaced by Strokkur, “the Churn”, which erupts at 5-10 minute intervals. The chef of the Restaurant Geysir invites you to taste freshly baked hot spring bread served with Icelandic butter, geothermally boiled eggs and herring. It is best served with a small glass of Geysir Schnapps, very cold – nearly freezing. On you travel to Gullfoss, a double waterfall that tumbles 34 meters into the Hvítá river and attracts tourists and travellers in summer and winter. 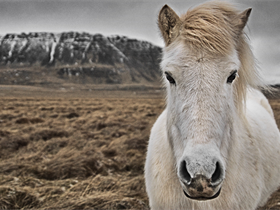 In the afternoon, you learn about the Icelandic horse, its special qualities and history and visit a geothermal greenhouse, before you reach the accommodation in South Iceland. 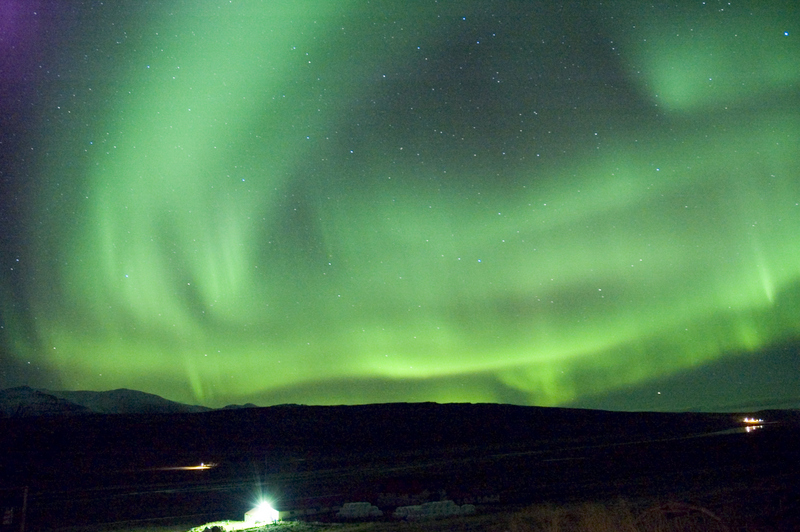 Tonight, step into the darkness and search for the elusive Northern Lights, while best enjoyed from a comfortable hot tub in the garden of the hotel, amidst the peace and stillness of rural Iceland. Today you will travel along the South coast. At the Lava & Volcano Exhibition Center, you learn about geology and active volcanoes. 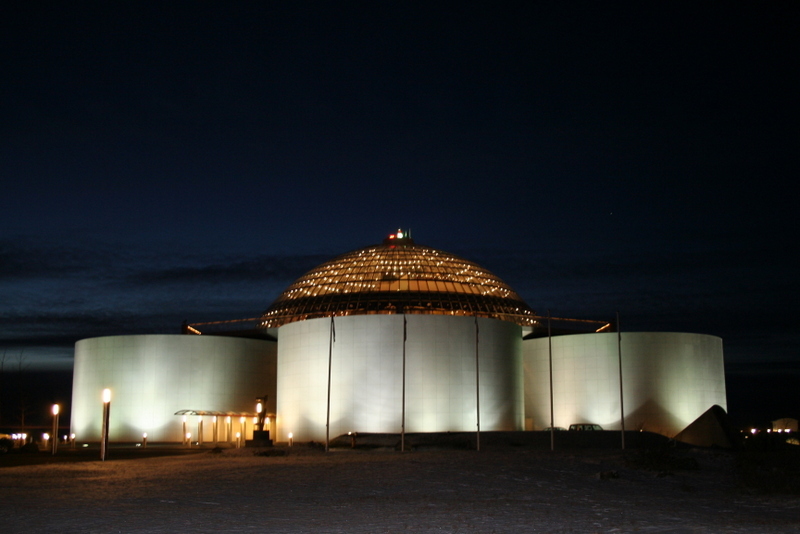 Further east you visit one of Iceland’s finest folk museums. 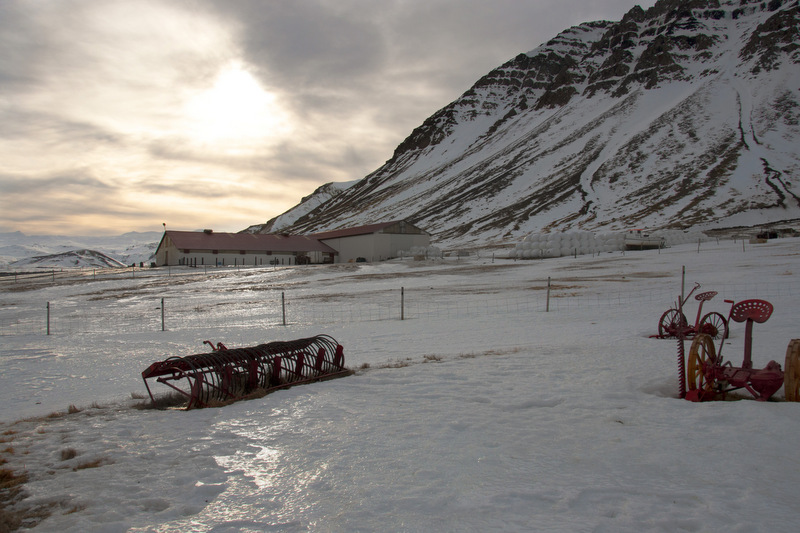 This museum contains an outstanding collection of farm and domestic artefacts from Iceland’s past and several turf-built houses. 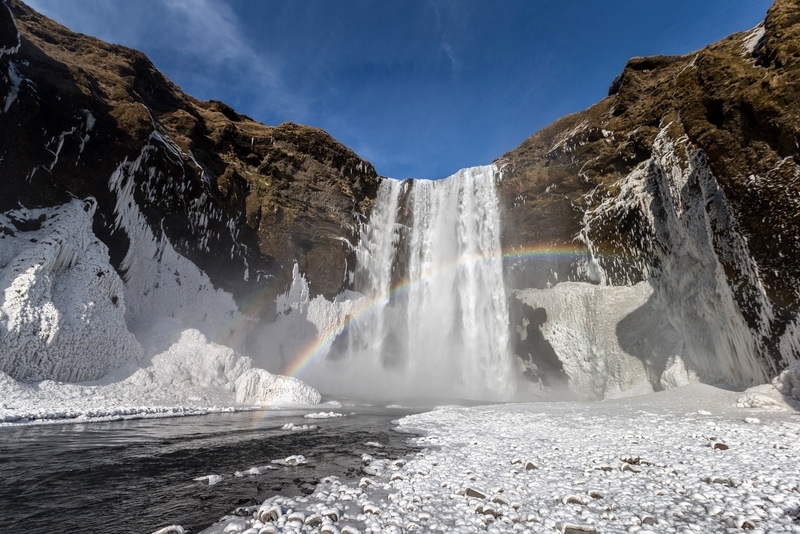 Nearby is Skógafoss waterfall which is 60 meters high and one of the most impressive waterfalls in the country. In the afternoon you will take a stroll on the black lava beach and along bird cliffs at Reynisfjara in South Iceland. You spend 2 nights near Kirkjubæjarklaustur in the Vatnajökull National Park region, located in darkness and ideal for Northern Lights search. Today’s program is all about glaciers, ice and icebergs. You will travel to Jökulsárlón, a glacial lagoon filled with floating icebergs, and explore the extraordinary site and might see seals swimming in arctic waters. You can walk on the black sandy beach where large icebergs get stranded. 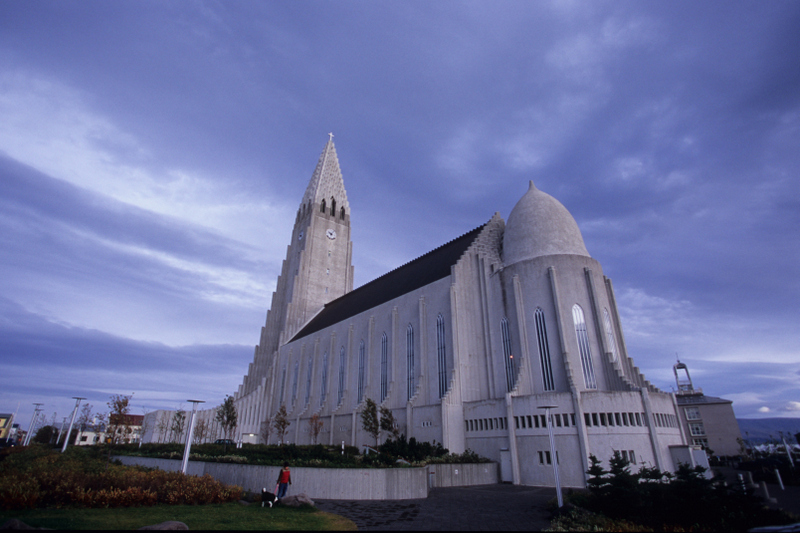 In the afternoon you will visit the tiny turf church at Hof and spend time at Europe’s largest national park, which has Iceland’s highest mountains, an alpine environment, and Europe’s largest glacier. 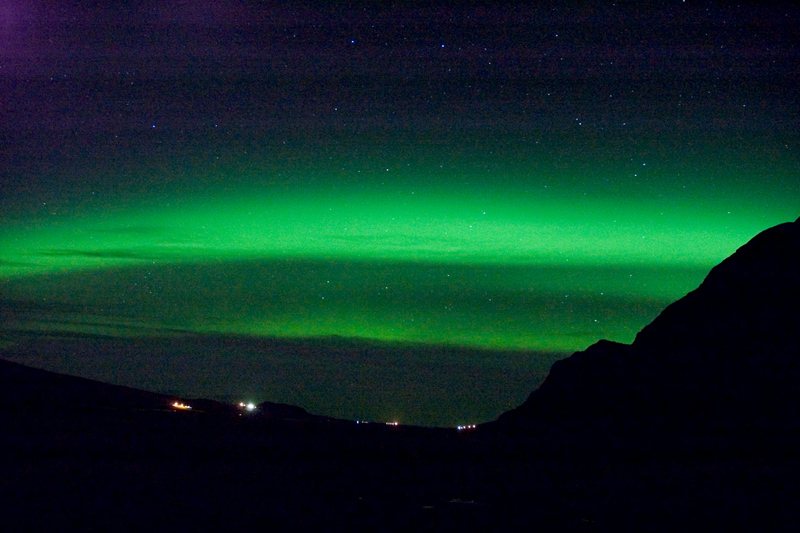 In the evening enjoy a film presentation about the Northern Lights as part of the Northern Lights Academy program. Be careful not to go to bed too soon in this remote and quiet location or you may just miss out one more chance of seeing the Northern Lights shimmering and dancing across the night sky. From Kirkjubæjarklaustur you will head across the Eldhraun lava field to the village of Vík, where you will make a photo stop. The black lava beach with high bird cliffs and pounding waves is very impressive. Further west you reach the high but narrow Seljalandsfoss waterfall which plunges from the mountain. In the afternoon you return to Reykjavik and have about 2 hour leisure time to explore Iceland’s capital on your own, visit museums, do some shopping or simply rest after all this touring. 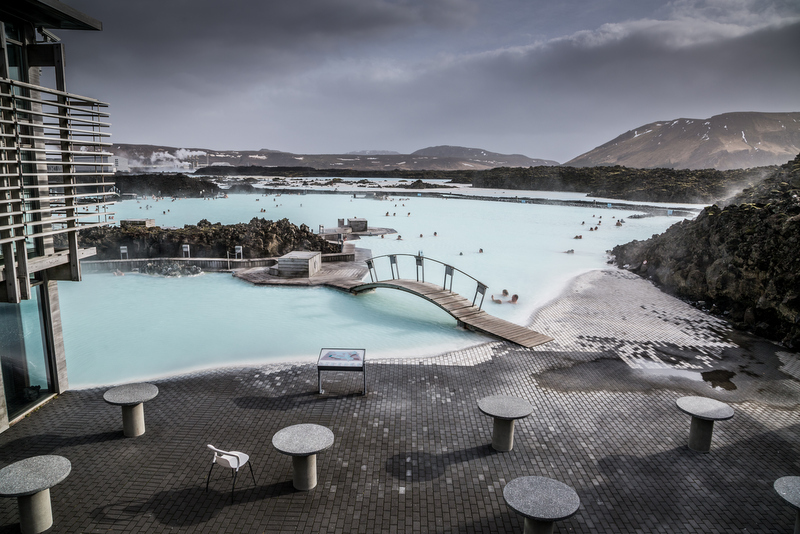 In the evening, you get to soak in the famous Blue Lagoon. 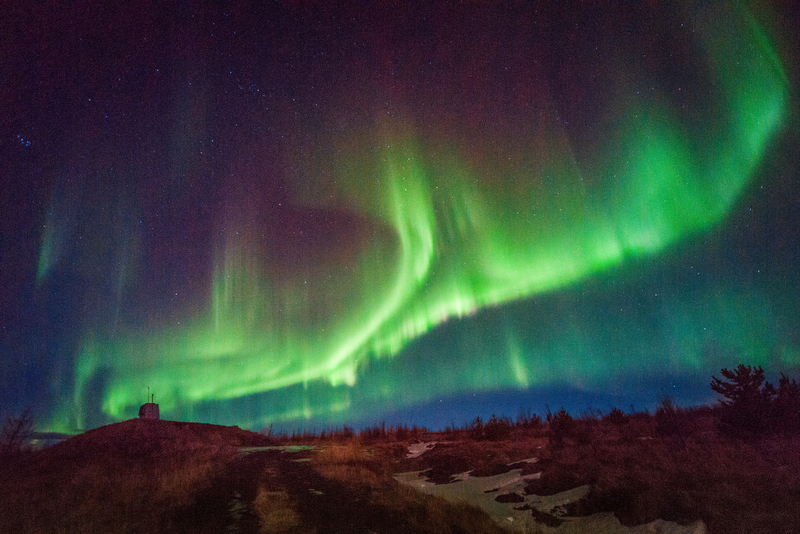 After an Icelandic farewell dinner at a local restaurant, you go on one last nocturnal tour to seek more Northern Lights. Around midnight you will reach Reykjavík for one last night. Individual transfer by Flybus airport shuttle from a bus stop near your accommodation in Reykjavík to Keflavík Airport. Please inquire with your tour guide. The ice cave tour can only be booked on day 2 of Northern Lights Exploration tour. You will have to fill in and sign an order form, once done a cancellation is not possible. Ice cave bookings have to be finalised with the guide by dinner time on day 2 of the tour. Bookings afterwards cannot be accommodated due to limited space. Payment is due with the ice cave tour operator on day 6 in Icelandic Krona – cash only! The ice cave explorers meet their local guide at the glacier lagoon at 14:00 and will be brought back to the hotel after the ice cave tour, while the rest of the group continues the official tour program. The ice cave explorers will miss out on some of the official tour programs, as there is no time for everything, but the stop and visit at the Jökulsárlón glacier lagoon are included for all group members. 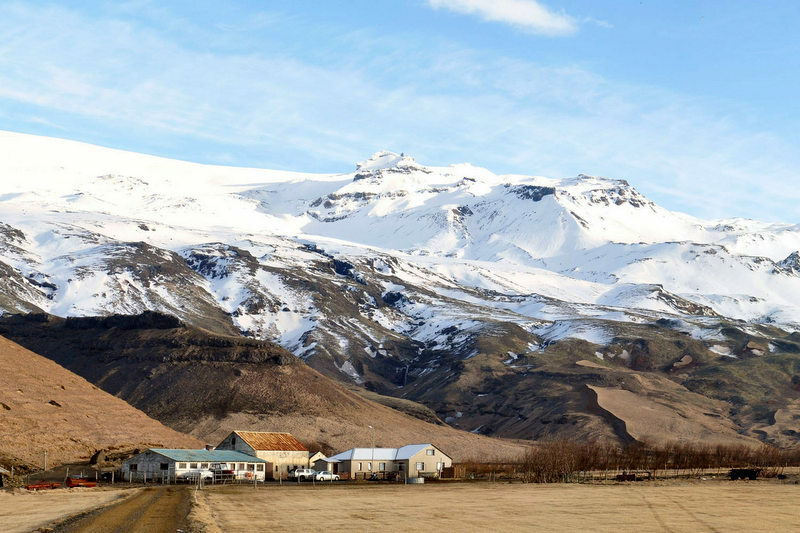 CHANGE OF PROGRAM: Itineraries may be subject to change at short notice during severe weather conditions and certain outdoor activities/day trips may be cancelled during the winter season in Iceland.